Community is important to many people, and having a group of likeminded people who share your beliefs and interests can be very fulfilling. Whether you already hold a strong faith, or are just beginning your Christian journey, regularly attending church and getting involved with related activities can be a great way to integrate yourself further into a community. Going to church on a regular basis and attending worship strengthens individuals and communities. Learning about God, understanding bible passages and singing and praying as a group will help you to feel more connected to your Christian faith and to those who share your beliefs. Regularly attending church will bring you closer to your community as you’ll see regular faces and build new relationships with people. You’ll also be the first to know about local events and information about your parish. Many churches in Detroit focus on giving back to their community through volunteering opportunities. You’ll feel a sense of achievement and fulfillment, and help your local community thrive, no matter the background of those you’re supporting. Your talents should be shared with those who need them, and whether you can offer a green thumb to a local park or knit clothes for those in need, you can make a difference in your community. Your local parish will always have events going on, and will also share important news within the community. You may meet new faces, reconnect with old friends and offer an ear to someone in need at your church’s local events. Most churches will have a website with a news section, or make announcements during services, so you can stay connected with the goings on in your community. 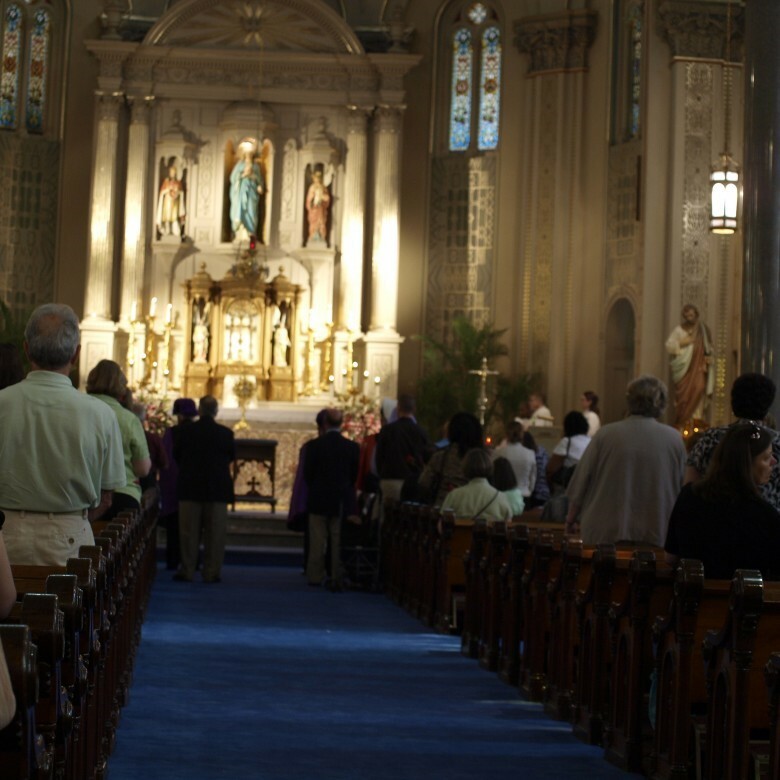 Catholic churches offer varied support to families in their parish. There are activity groups to nurture and teach children, marriage preparation programs and general support during difficult times. It’s easy for those who attend church to reach out for support when needed, either in a formal way or more informally to other members of their Christian community. Having a strong faith supports deeper bonds and connections with both God and those around you. Attending church regularly can have a big impact on both individuals and groups who want to connect more fully with their community, and strengthen their Christian faith.